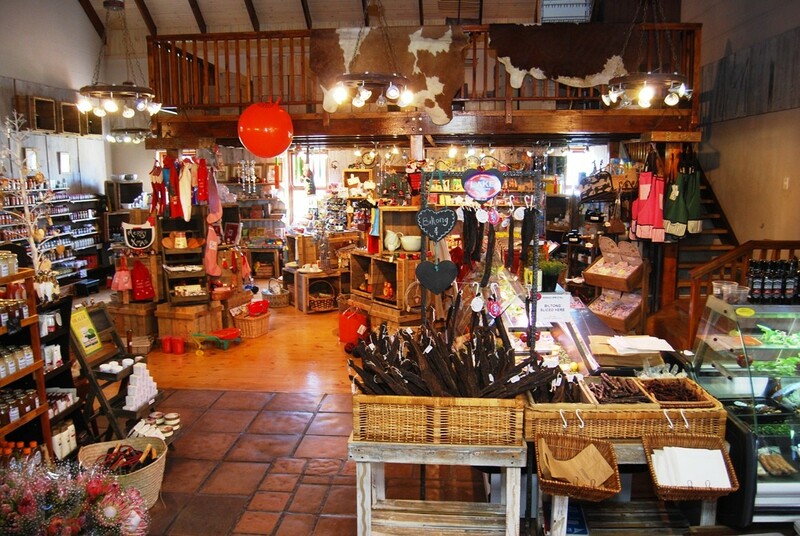 Nanaga Farm Stall offers a range of delights of from our homemade roosterkoek and freshly baked pies, to biltong, pineapple juice or a freshly brewed cappuccino to send you on your way. 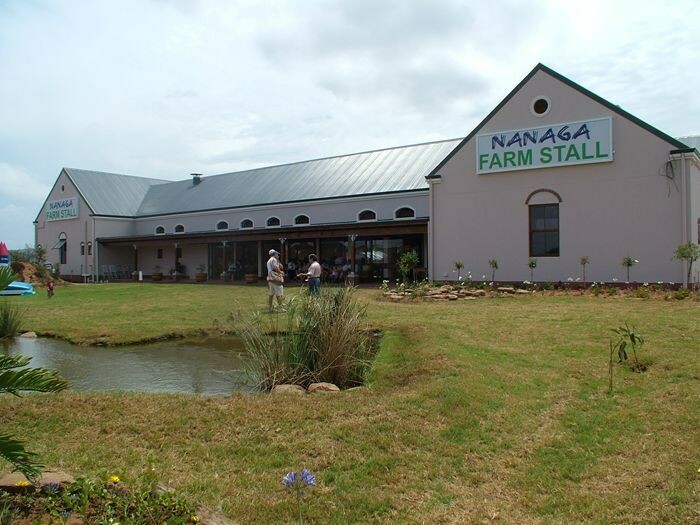 So if its padkos, a snack or quick bite to eat, Nanaga Farmstall is worth a stop. 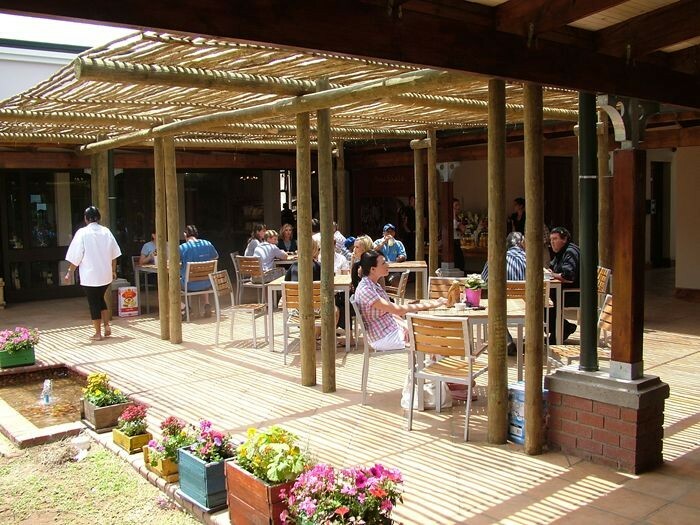 You can also sit back and relax in our restaurant. Take a moment and enjoy the surroundings while you cast your eyes over the menu. 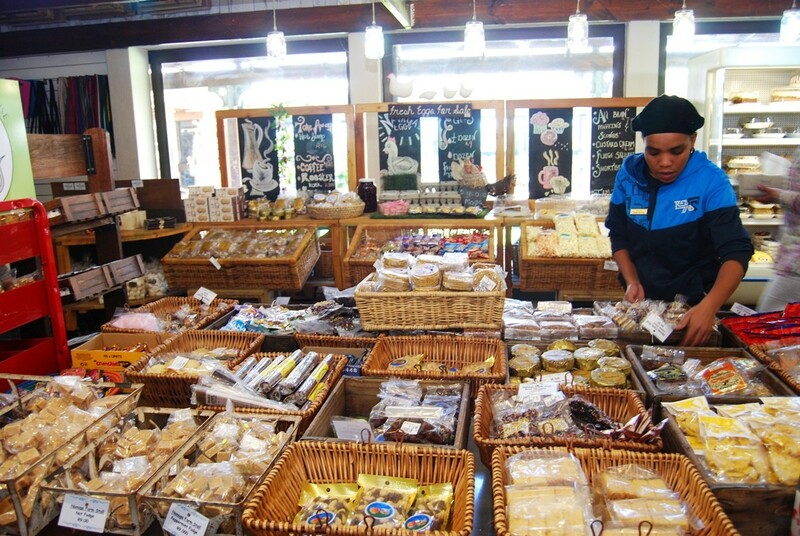 Your tastes buds are stricken between a farmhouse breakfast, twin towers, farmstyle soup, lamb and mint pie with chips and salad, a curry or lamb knuckles with samp. A coffee, a beer or fruit juices too. Just enough time to read it again before you choose.